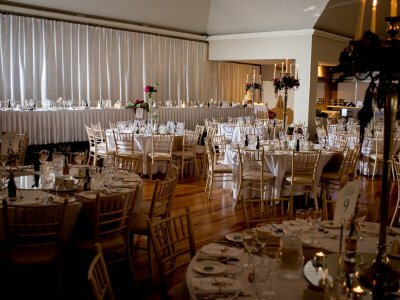 If you are a couple that dream of hosting your wedding in a venue that stands out from the rest and one which will provide memories for you both to cherish forever then The Mill Park Hotel is the wedding venue for you. 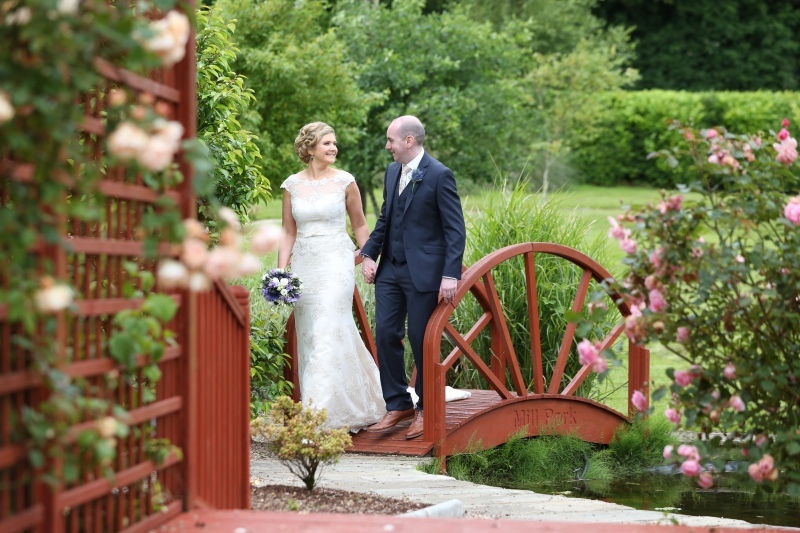 Recognised as one of the leading hotels in the North West, the Mill Park Hotel is Donegal’s premier wedding location and is the jewel in the crown for couples deciding to hold their wedding in this romantic location. At the Mill Park Hotel we pride ourselves with exceptional service and we always strive to make every wedding a day to remember, not just for you but also for your entire wedding party.The hotels luxurious Castle Suite can accommodate up to 330 wedding guests and boasts natural daylight, contemporary architecture with flexible staging and dance floor options. 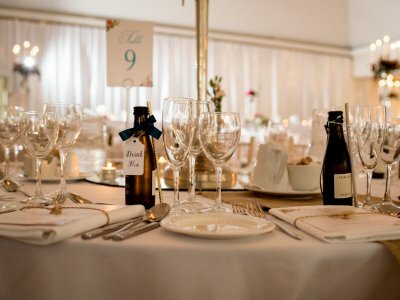 We only cater for one wedding per day, which allows our wedding team to give you our undivided attention.The hotels specialist wedding coordinator will guide you through the all-important wedding day etiquette, advise you on the ideal table plans, design the best menu to suit your budget and talk you through the options and choices available at the Mill Park Hotel.